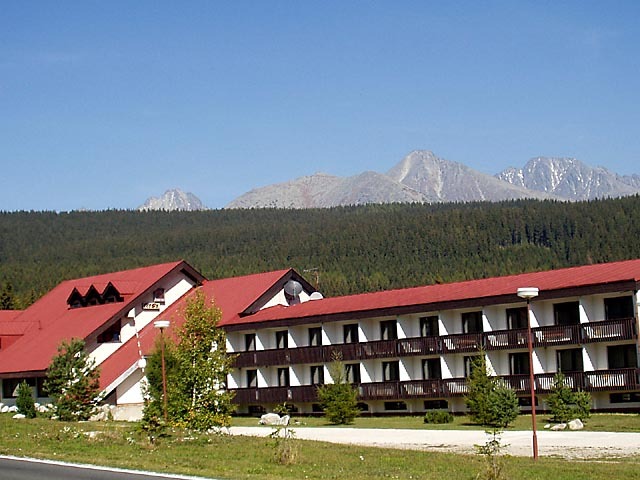 The ATLAS Calorimetry Calibration Workshop organized by the Institute of Experimental Physics Slovak Academy of Sciences, will be held a the hotel Meander and in the hotel Rysy (both hotels are outside about ten minutes by walk) in Tatranská Štrba, located in the region of High Tatras, Slovak Republic from December 1 - 4, 2004. Initiate a close collaboration between interested groups and people for calibration of the ATLAS calorimeters for "Day 1" of physics (and beyond) and integrate it and all follow-up activities into the present combined performance groups. The results of the workshop will be summarized and presented to the larger community as soon as possible. Discussed subjects will include final calibration of reconstructed calorimeter signal objects, which includes global strategies for combining signals from various calorimeters, and treatment of crack regions. Some emphasis will be put on the use of testbeam data and collision physics (in-situ calibration) for energy scale normalization, and the determination of the corresponding errors. 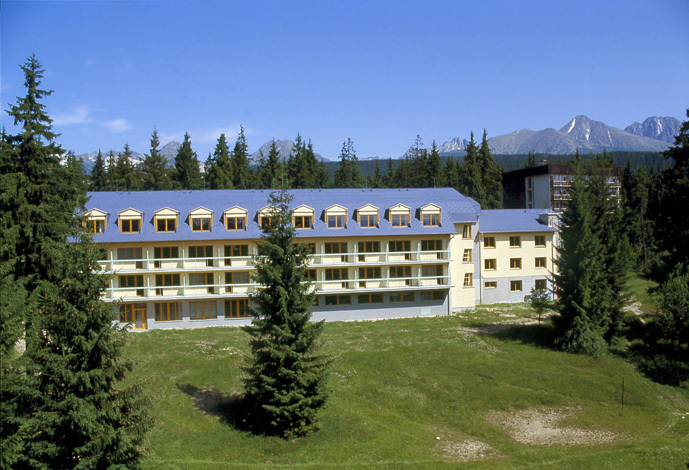 Calibration of physics objects in specific final states is, on the other hand, beyond the scope of this particular workshop. 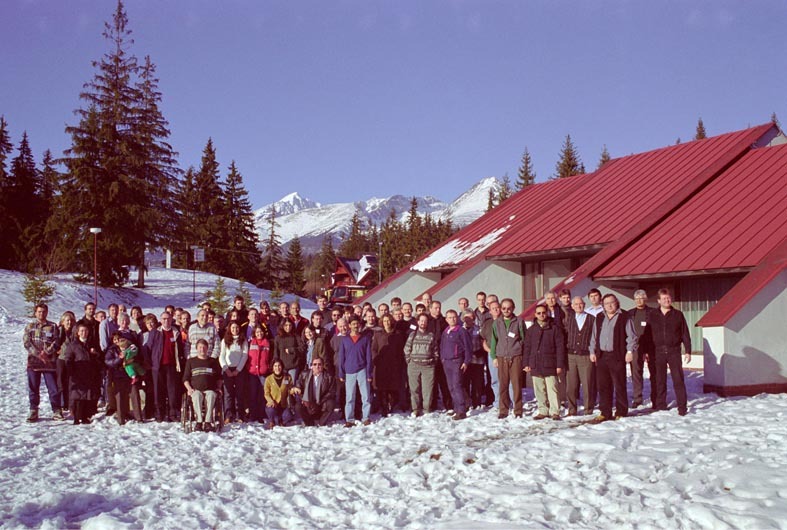 is organized in order to provide feedback for the workshop and establish a set of action items that can be addressed in time for the Rome Physics Workshop in June 2005. This feedback panel is at a very informal level and involves people with significant past expertise but not presently involved in the calibration effort. You can find photos taken during the workshop here.